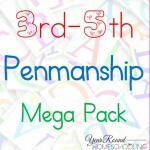 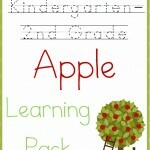 An apple theme provides so many fun homeschool activities! 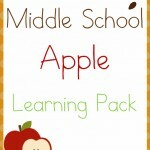 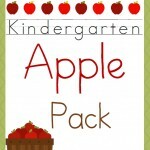 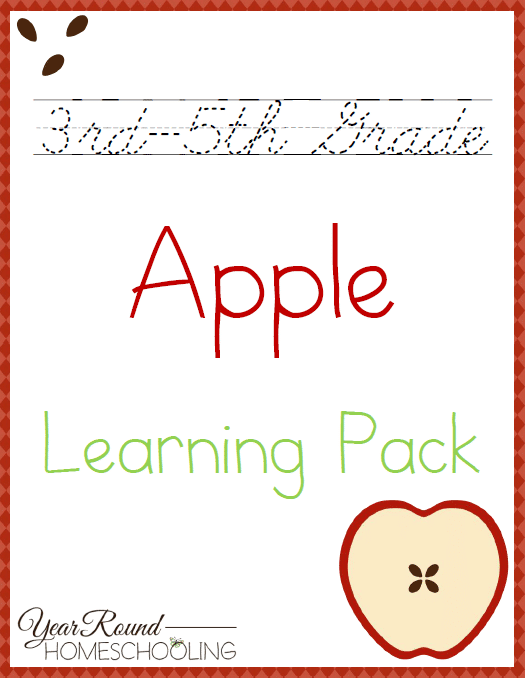 Your 3rd-5th graders will enjoy learning about apples with our apple learning pack! 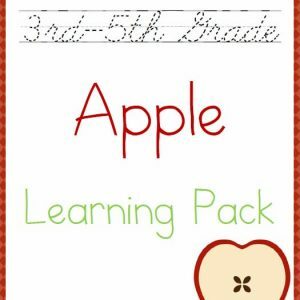 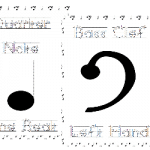 To receive this Free 3rd-5th Grade Apple Learning Pack you MUST sign up to receive our emails below.